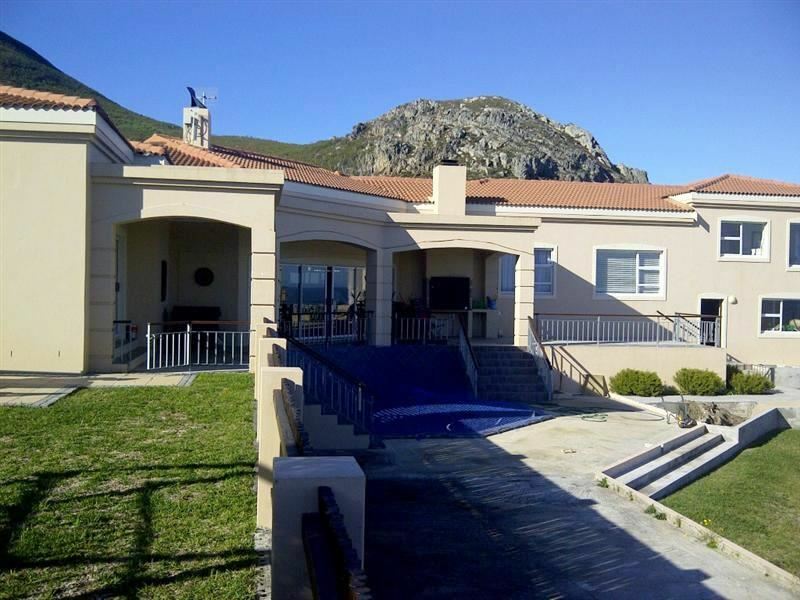 Yellow Wood Villa is a beautiful and spacious self-catering house situated in Onrus, an idyllic seaside village situated between the mountains and the Atlantic Ocean. 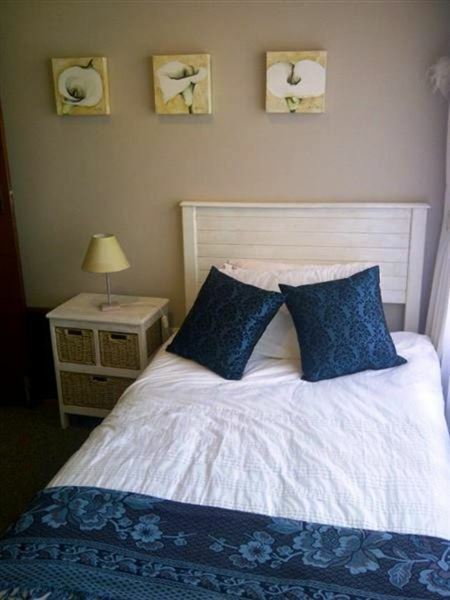 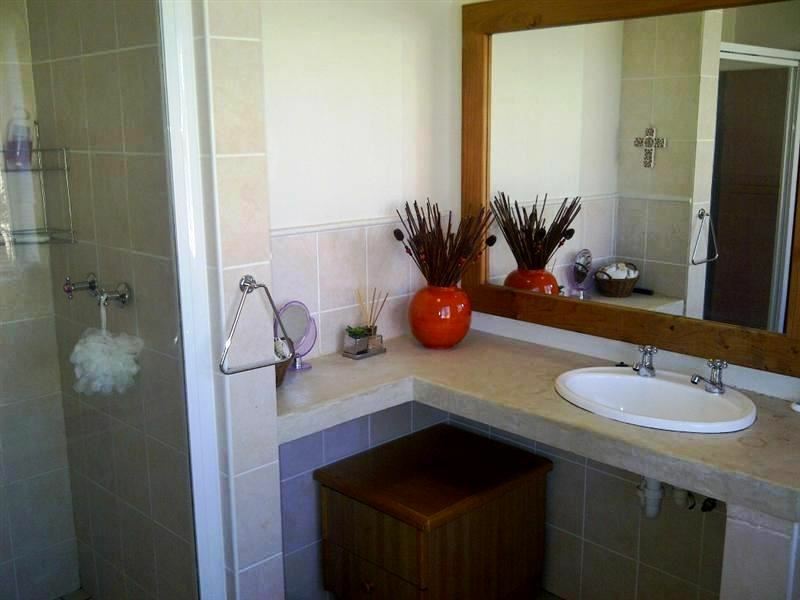 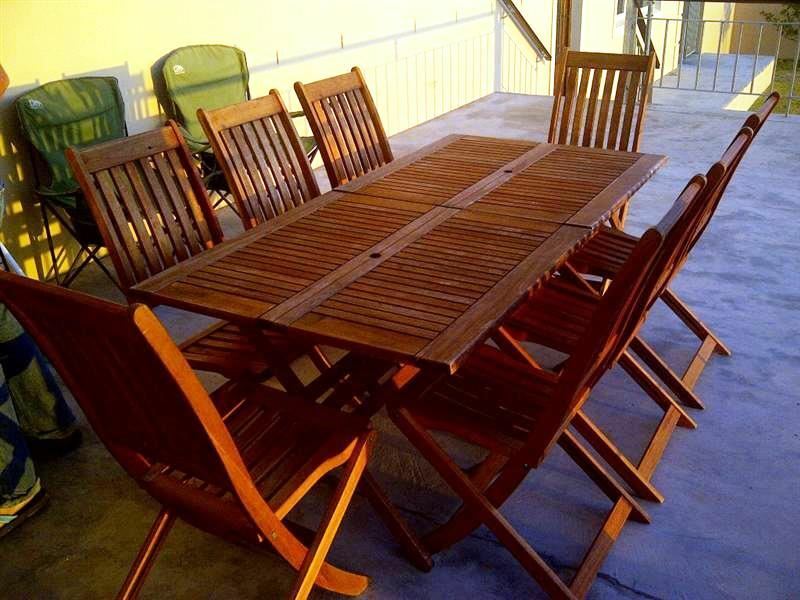 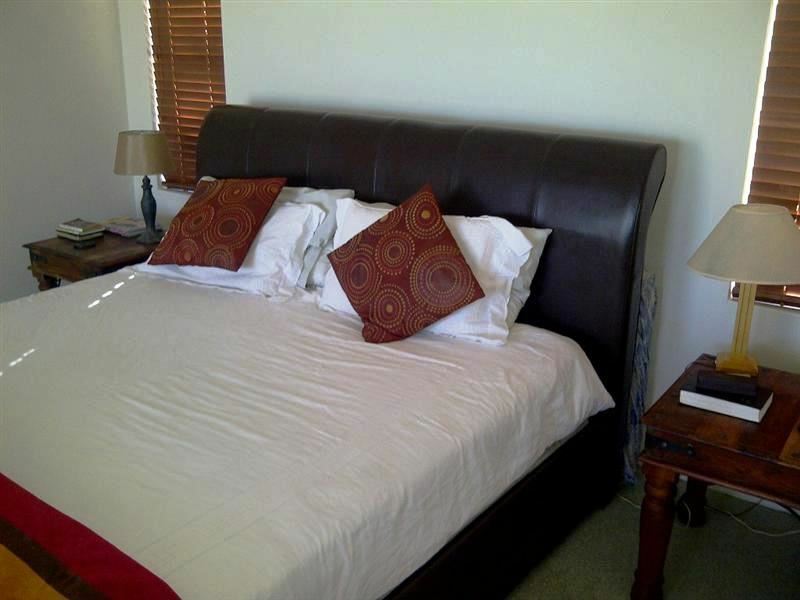 Located mere minutes from the tourist-laden Hermanus, this area offers a more relaxed environment surrounded by natural beauty.<br /><br />This home caters for large families, with various entertainment areas that can be enjoyed by both adults and kids alike. 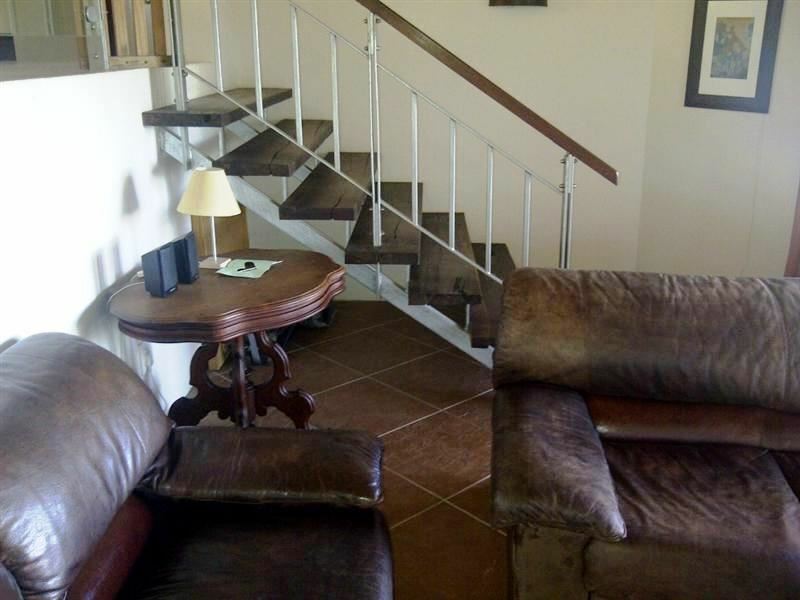 The house consists of five bedrooms, three bathrooms, a fully equipped kitchen, a TV room and an open-plan living area leading onto the large patio area. 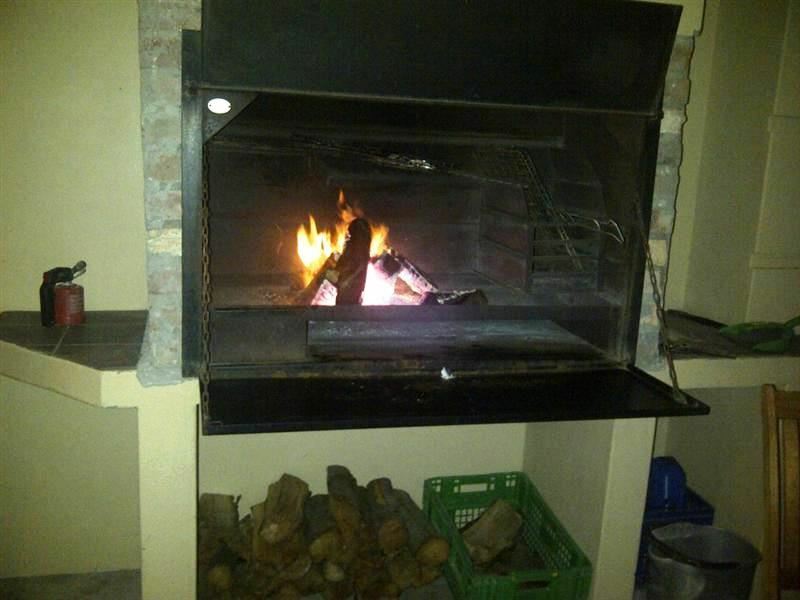 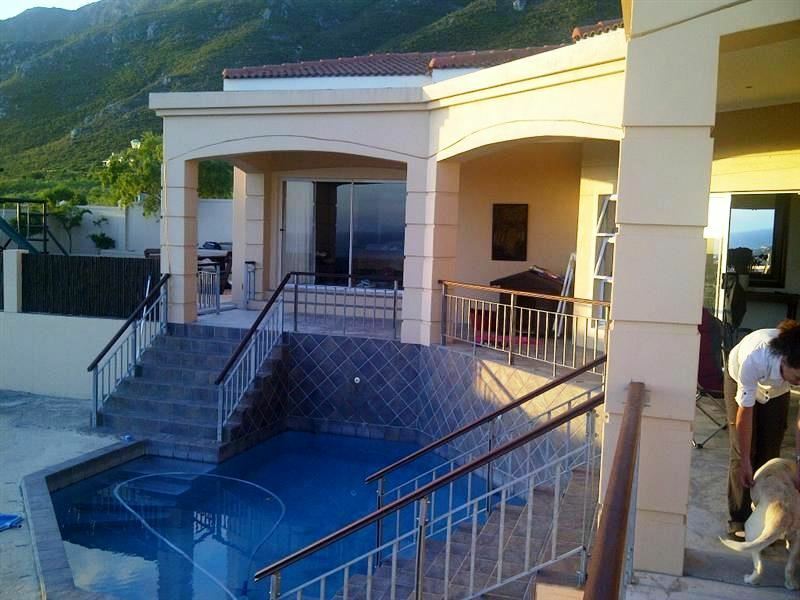 There are beautiful mountain- and sea views from the patio.<br /><br />The charming under-cover braai area overlooks the large lawn and the swimming pool that is tucked against the wall of the house. 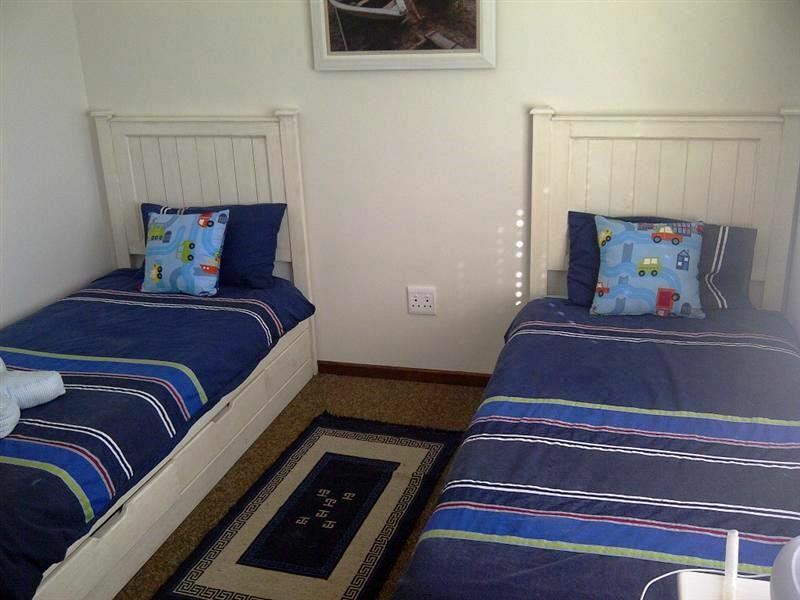 There is a childrens paradise with a jungle gym and a Wendy house, and also welcomes pets as the property is totally enclosed.